This Steady Rest Rest type is built by us with an operating range from 20 mm to 200 mm. We recommend this Steady Rest to max. 400 mm. Because of our robust design, the top above 400 mm is too heavy for manual operation. 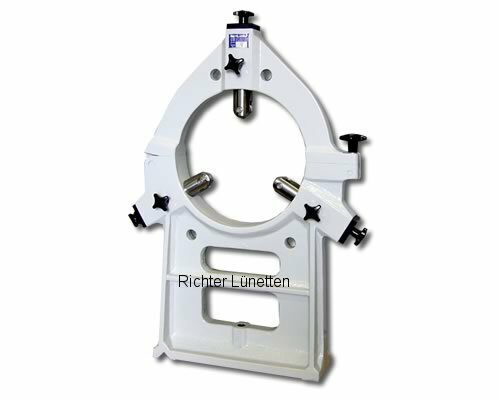 This Steady Rest is also well suited for chuck lead-through tasks behind the machine.